Join In The Deep End! No matter what your sport, keep yourself in form longer and with fewer injuries. 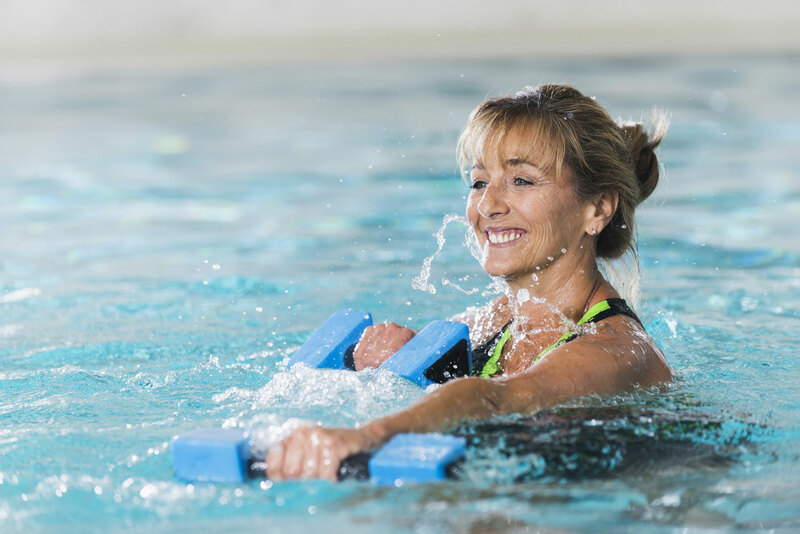 Aquatic therapy has a record of usefulness in treating a wide range of conditions.